When it comes to plastic surgery, the location shouldn’t necessarily be the driving factor in finding the perfect board certified plastic surgeon. Dr. Shaun Parson has many patients who fly in from all over the world to have surgery performed by him. 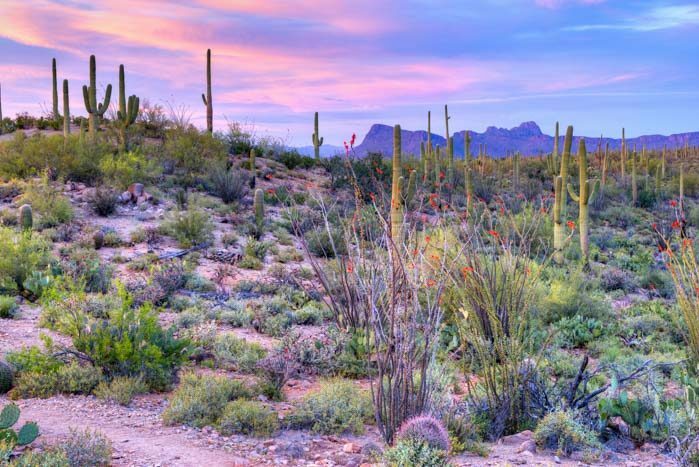 If you are interested in having plastic surgery in Scottsdale, Arizona at our practice, yet fear due to your location it may be impossible. Well, fear no more! We’ve had so many people travel to see us that we’ve perfected the “fly in” program! From the very beginning with virtual plastic surgery consultations, through the surgery and aftercare to the return home, the team at Dr. Shaun Parson Plastic Surgery will be by your side the entire way. Everyone will agree when you return home, that your “vacation” made you look more refreshed and younger looking! We assure you will have complete care and a comfortable, and pleasant experience. Learn more about this exciting program and be sure to give us a call to start your consultation process – 480-282-8386. At Dr. Shaun Parson Plastic Surgery & Skin Center, we provide a caring atmosphere that sets us apart from the rest. 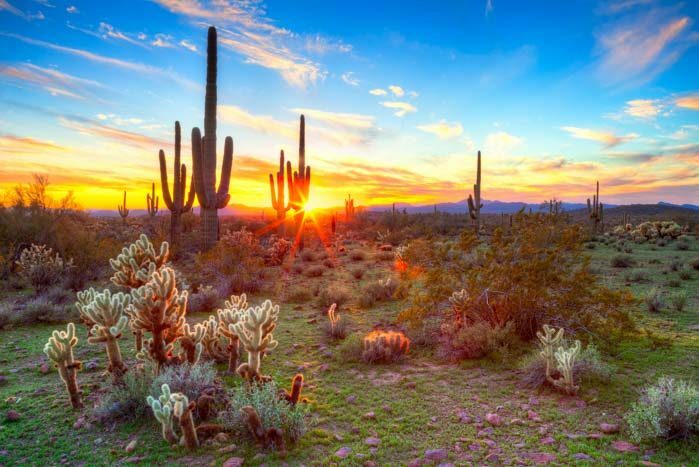 Our warm and welcoming staff, coupled with Dr. Parson’s expertise and understanding nature, make patients feel comfortable from the moment they enter our Scottsdale office. 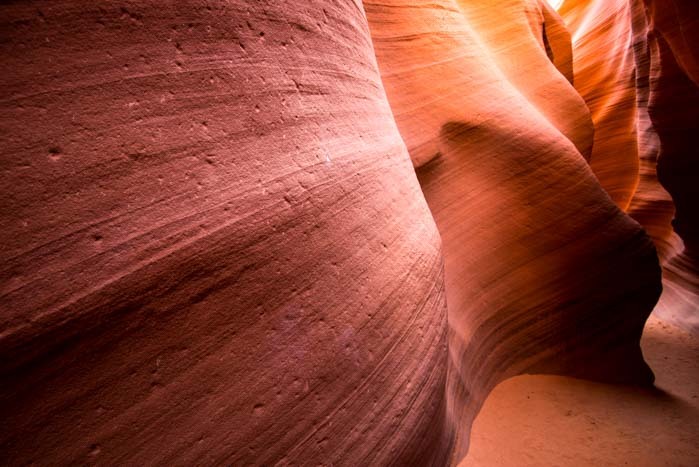 Whether you’re familiar with the area, or have never been to Scottsdale before, we’re here to guide you through every aspect of your experience. Flying in for the first initial consultation isn’t ideal for everyone. It is more for the person who can afford the travel, will be in the area, and/or who prefers to physically meet with the Dr. Parson and his staff before making any decisions. Ideal for the out-of-town person who can’t make it into the office, or who wants to receive a consultation from the comfort of home. Learn more about the Virtual Consultation. Once Dr. Parson determines if you are a good candidate for surgery, you will be contacted by Danielle, our Patient Coordinator. She will discuss fees and other expenses as well as suggest hotel, attractions, restaurants, and/or post-operative care accommodations. After undergoing your initial consult (whether virtual or in-person) and you have decided that you would like to proceed with your surgical procedure, the scheduling process begins. Your first appointment will be just before surgery and will take about 2 hours. You will receive a physical examination, review pre and post-operative instructions with Dr. Parson, and will review and sign all consent forms. Surgery is usually the following day and can be performed at any of the surgical facilities Dr. Parson operates at in Scottsdale. In some cases, patients opt to spend that evening in the post-operative care facility attached to the surgical center, to ensure that they are comfortable and properly attended to. 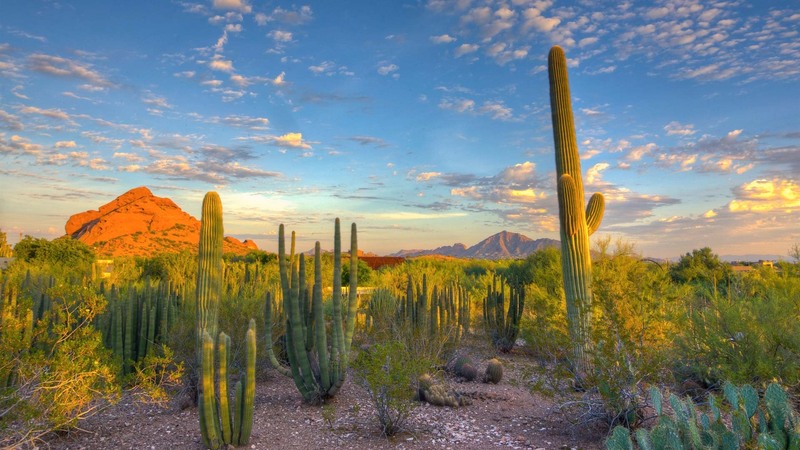 Typically, fly in patients stay in Scottsdale for approximately 7 to 10 days after surgery. As mentioned above, there is an aftercare facility next to the surgical center, where 24-hour nursing care is available to ensure safety and comfort. This service is always available, but not always mandatory. After returning to our office for a couple of follow-up appointments, you will be given clearance to go home. If you return home and feel you need medical assistance, we are available to refer you to a local board certified physician for a follow-up. Your health and safety will remain our number one priority. Dr. Parson and the team at Dr. Shaun Parson Plastic Surgery would love to tell you more about our amazing Fly In Program. Please check out more information on a virtual consultation, see our surgery center, learn about financing options, and discover hotels, attractions, and restaurants in the areas that you’ll enjoy will recovering. Call 480-282-8386 today.